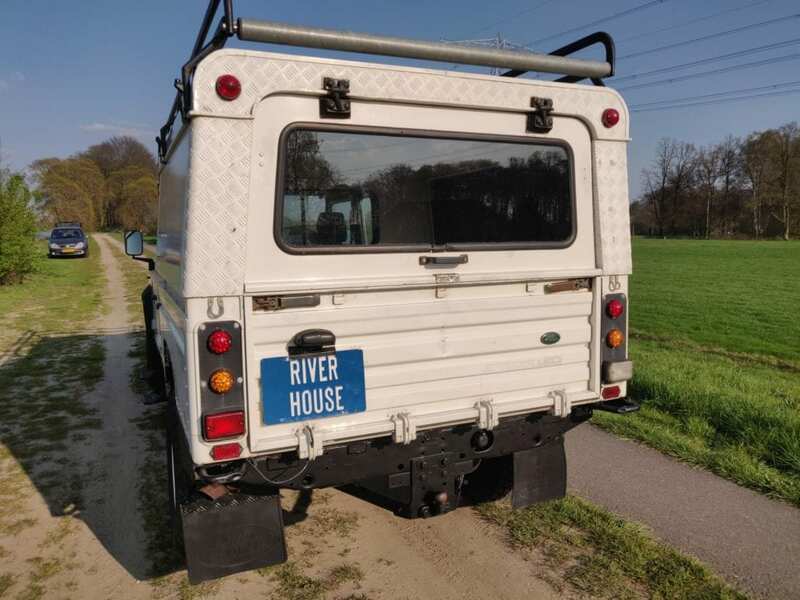 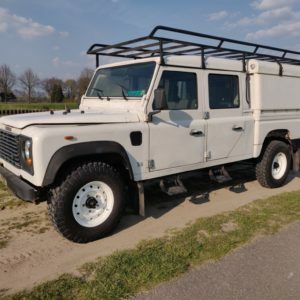 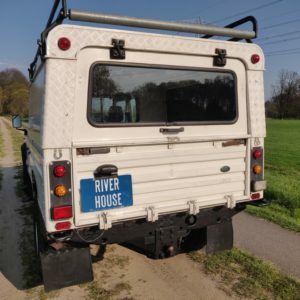 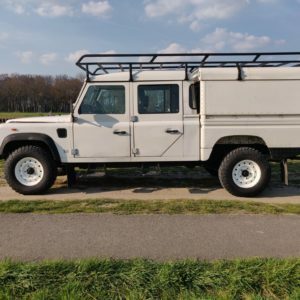 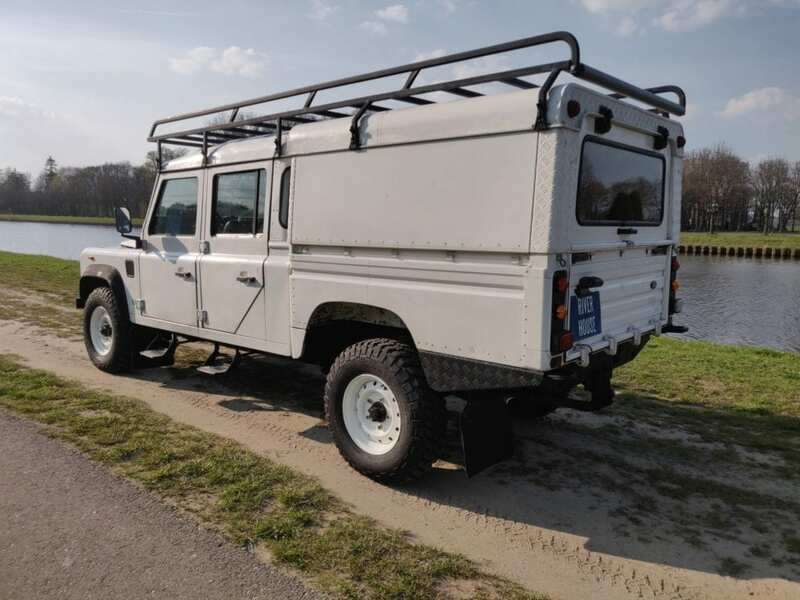 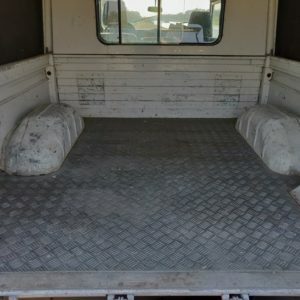 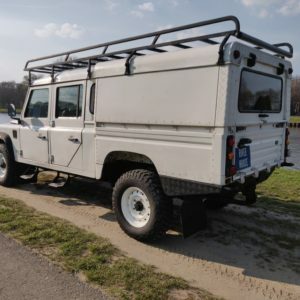 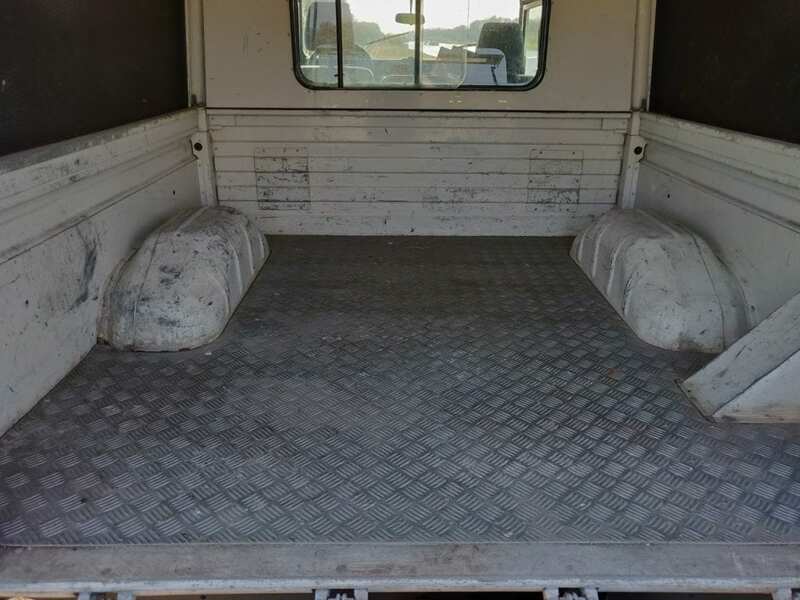 1993 LHD Defender 110 Stationwagon 200 Tdi, all original in Artic White. 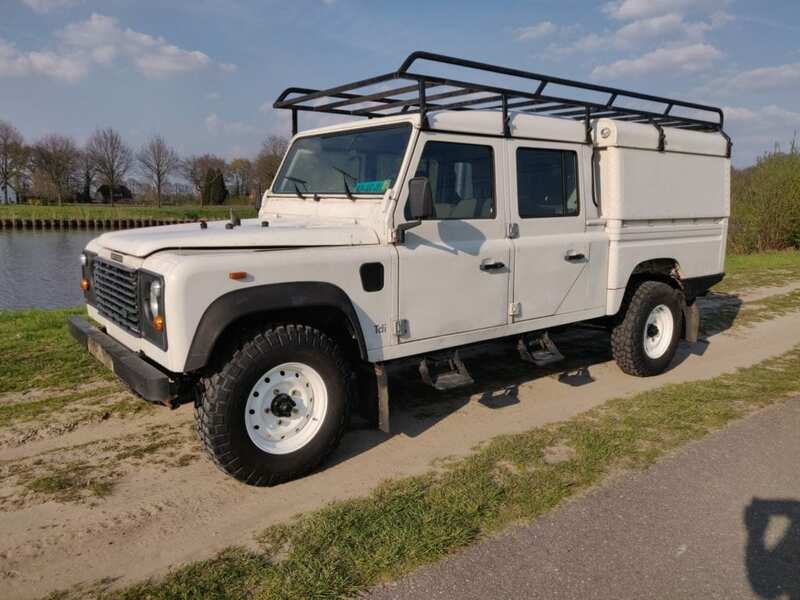 Original truck, decent frame with new rear crossmember and new outrigger, rusty bulkhead, rusty okay with some bubbles on the bottoms. 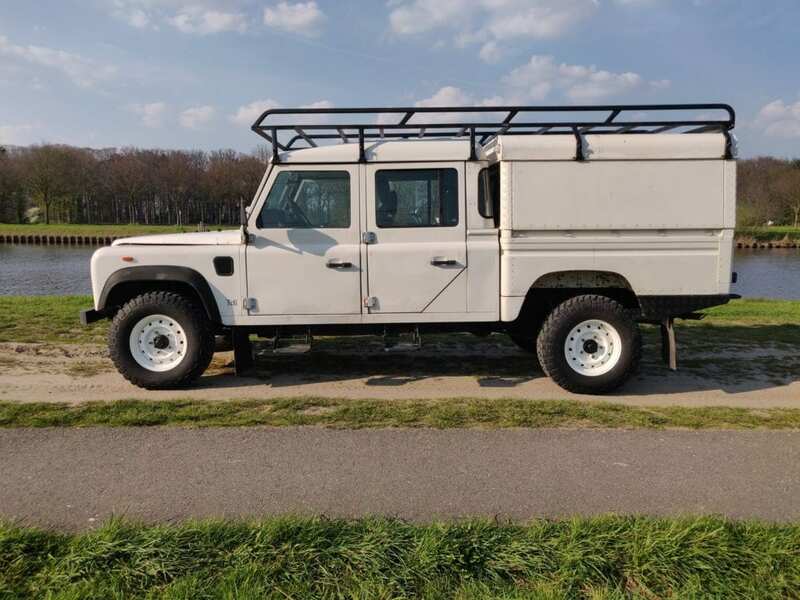 Been used as a daily driver until 3 weeks ago, one owner for the last 15 years. 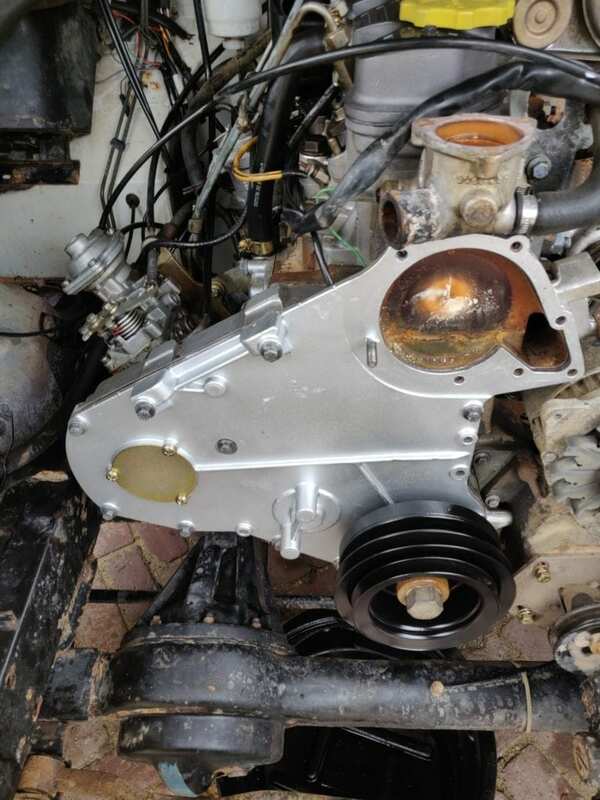 Last year new LT77 gearbox installed and 7 months ago a new LT230 transfer case. 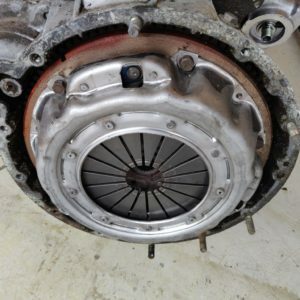 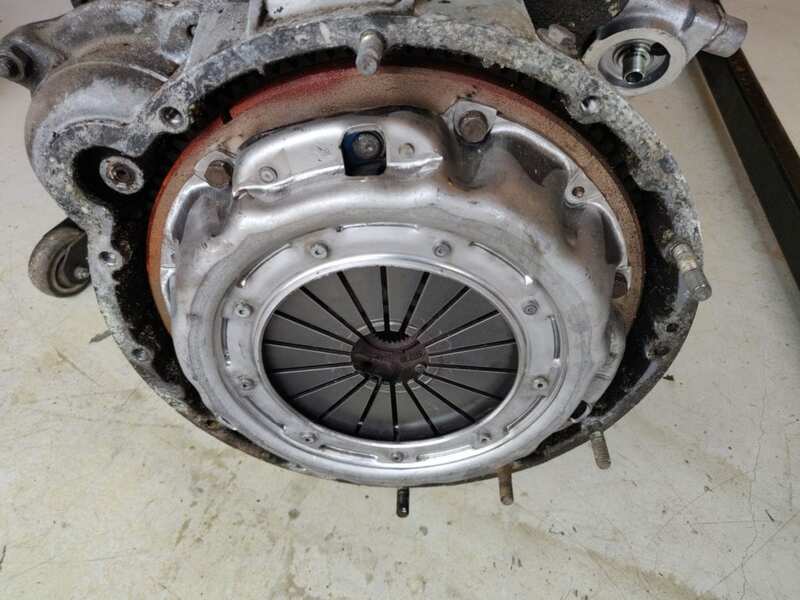 New clutch kit installed and new timing belt kit installed. 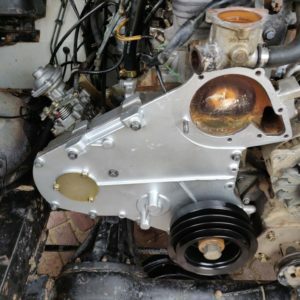 I can supply AS NEW LHD Tdi bulkhead,, sandblasted and epoxy coated.